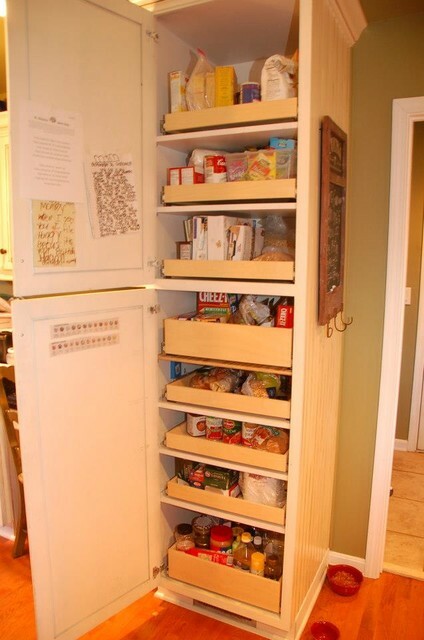 When you are confused because you have so many stuffs in the kitchen, you need to build a pantry for the storage. 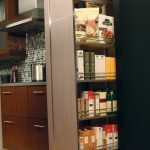 Pantry is kind of storage to save your stuffs like food, bottle, cans, and etc. 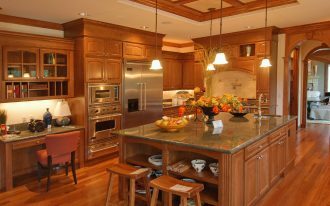 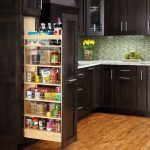 This pantry has several designs and concepts, one of the most favorite one is pull out pantry. 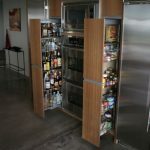 Pull out pantry also has several concept, modern concept of classic concept. 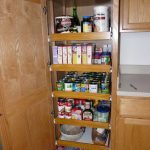 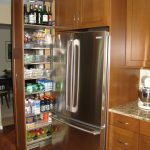 This article will show you some of those concepts of the pull out pantry. 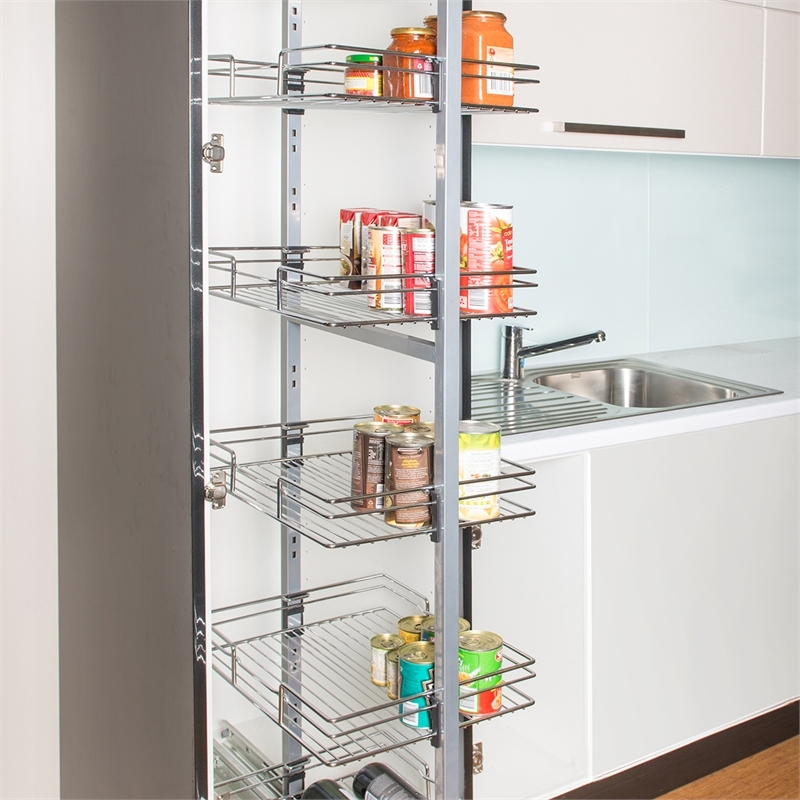 We go to the first sample which is modern pull out pantry. 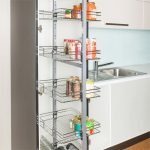 This pantry showed in the picture has nice design and the body is all made of steel or iron. 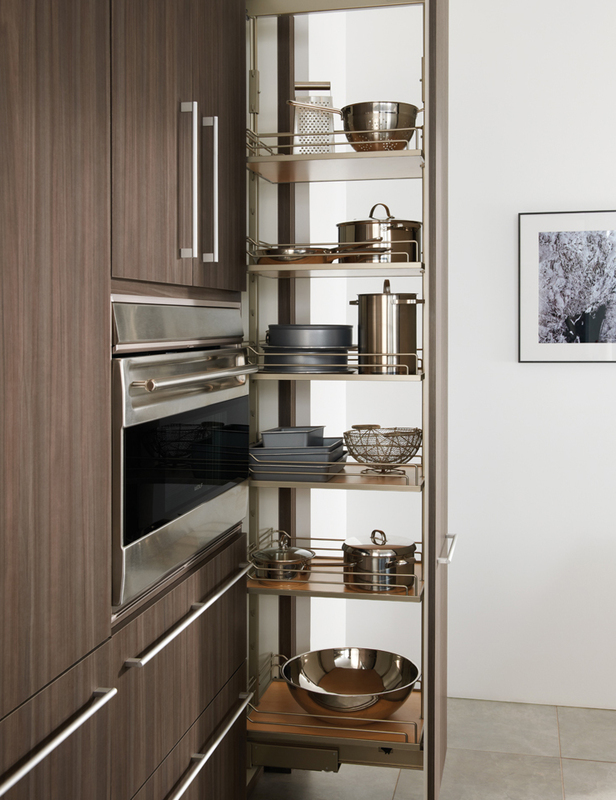 The color of this pantry is grey color and silver color. 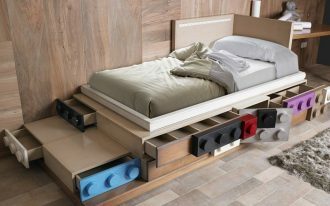 The interior design has some levels storage. 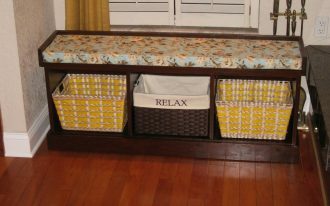 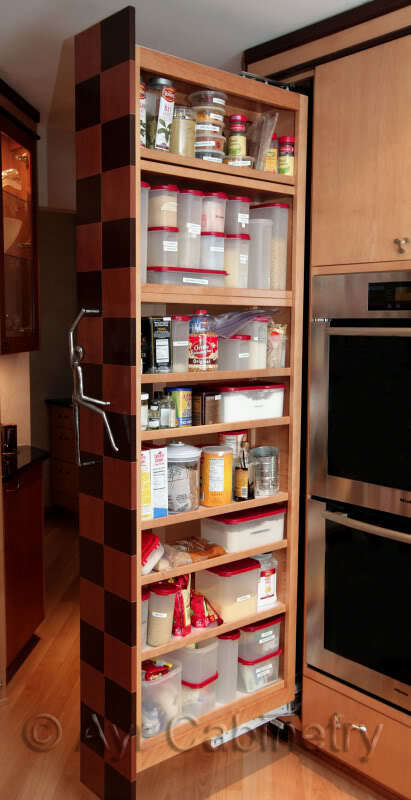 Since, this is kind of pull out pantry, so you just need pull it out when you want to take some stuffs. 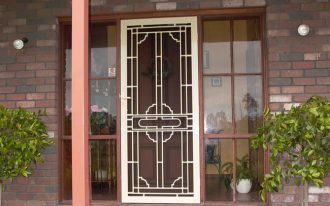 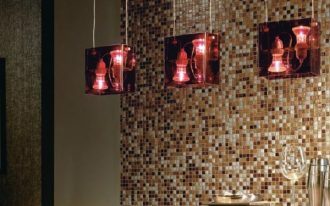 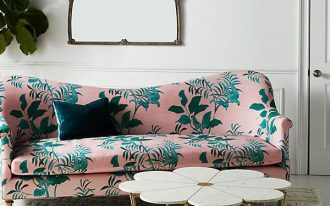 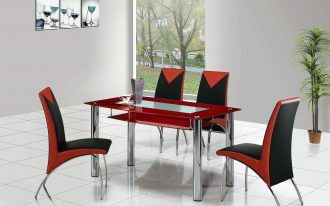 Let us compare with other design which has classic design. 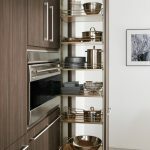 This pull out pantry has wooden concept and has brown earth tone accent. 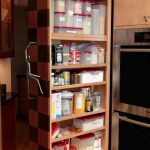 This pantry is actually joined with the kitchen cabinet. 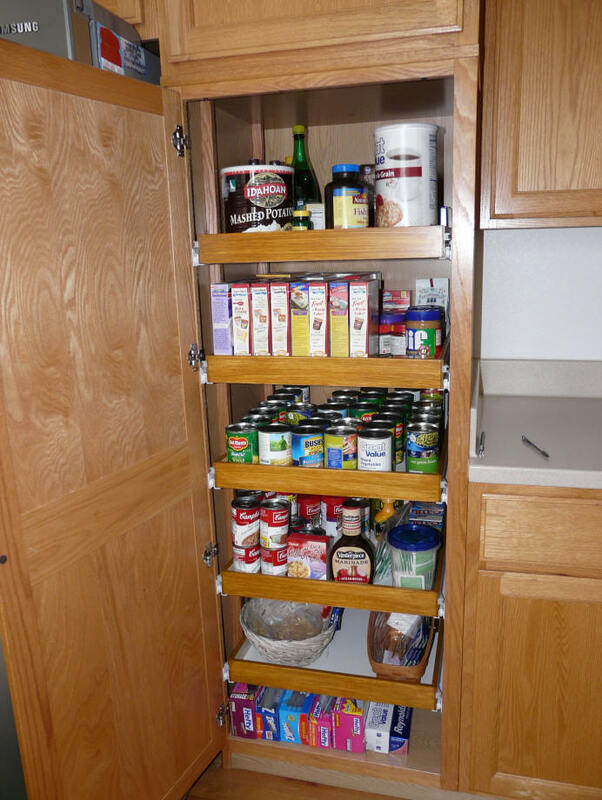 However, this pantry has more levels storage rather than the first sample. 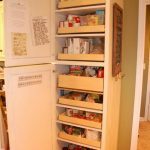 Using this pull out pantry, you can put and save many things like bottle, milk, jars, cans, tea box, and etc. 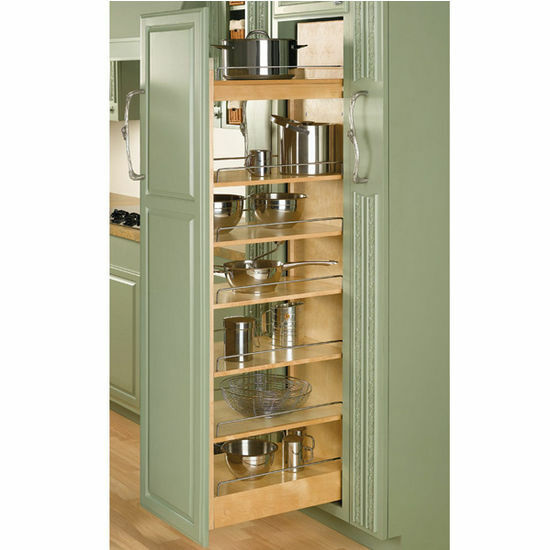 perhaps, building this kind of pantry is quite difficult, and you have to buy it by the way. 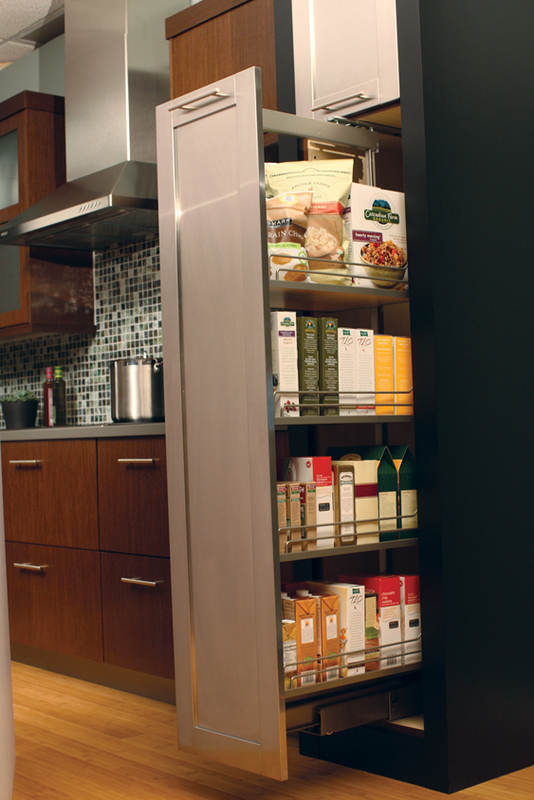 When you want to choose one pantry, there will be many options. 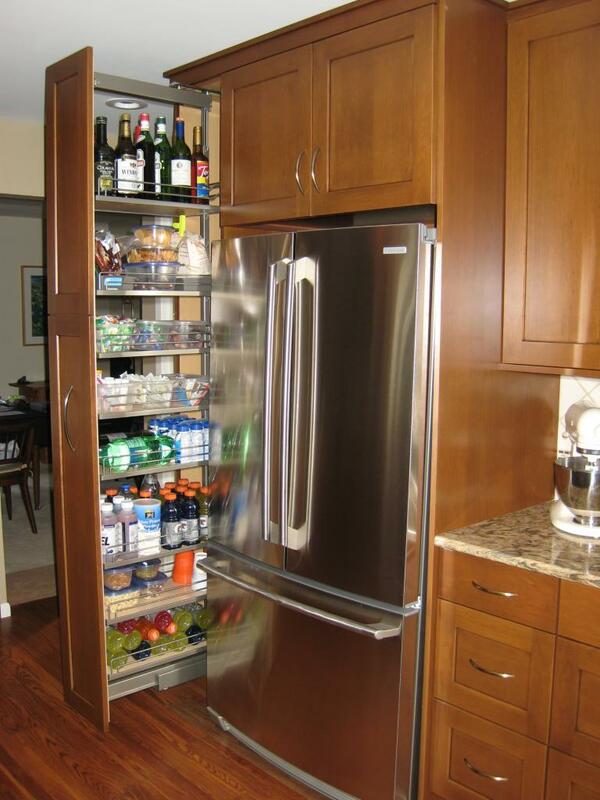 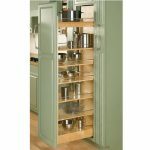 The pantry can have such a refrigerator storage which is more perfect for kitchen design. 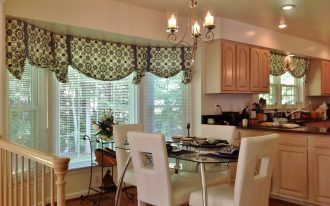 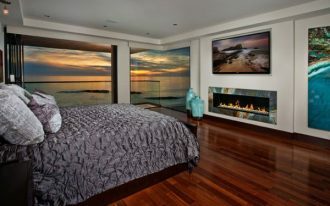 You just need to select your favorite color for the accent. 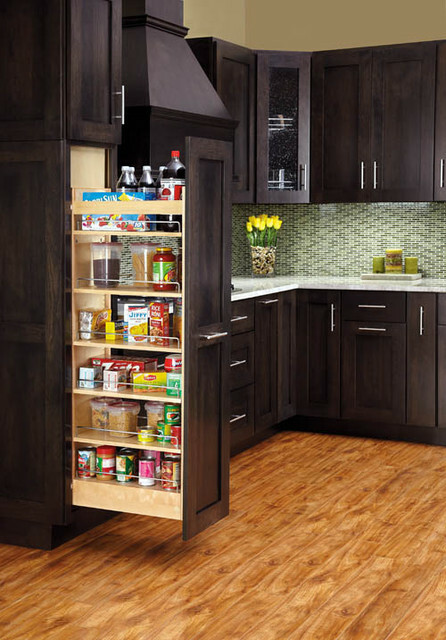 The concept is just the same with the other pantry. 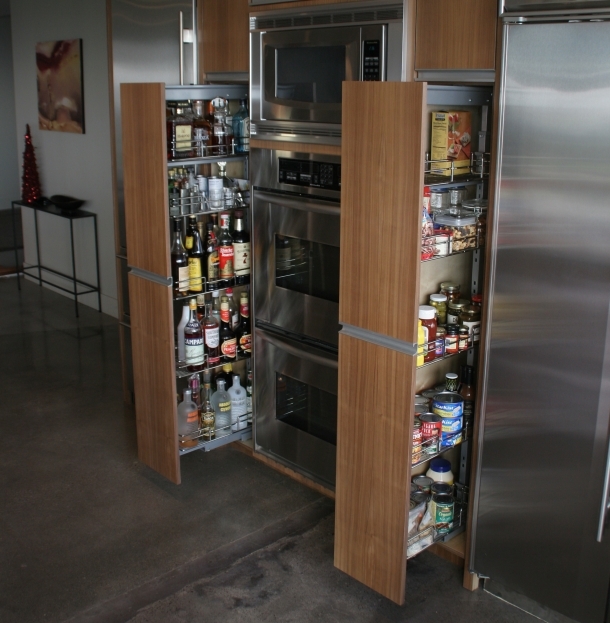 Well, you can also put your kitchen appliance in this pantry anyway.